If you are looking for a way to manage wrinkles, loss of facial volume with aging and sagging skin, dermal fillers offer a relatively natural solution to help achieve a more youthful look. Juvéderm®, Restylane®, and more recently Voluma®, have been used to smooth deep folds and lift devolumized areas. Belotero® is used for superficial etched-in lines. Hyaluronic acid gel based fillers are made of a substance that is actually found naturally in the skin of mammals, as well as the muscles, tendons and eyes. 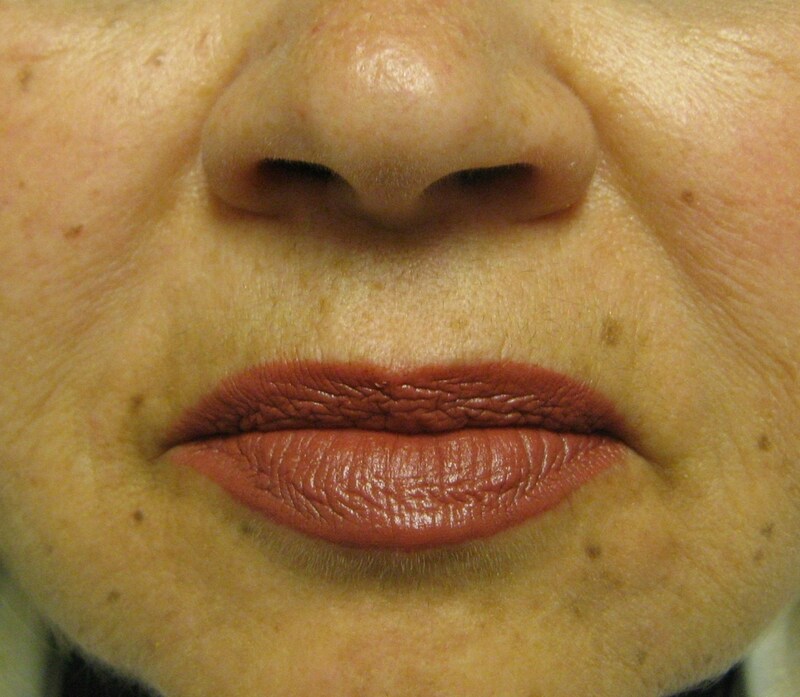 The treatment was approved by the FDA in 2003 (Restylane), with the first use being the softening of the nasolabial folds (more commonly referred to as “smile lines). These are the creases running from the side of the mouth to the side of the nose. These hyaluronic acid fillers can also be used for lip augmentation, cheek lifting, filling the hollows under the eyes (off-label), chin augmentation (off-label), temples (off-label) and is sometimes used to fill in depressed facial scars. Hyaluronic acid gel fillers such as Juvéderm®, Restylane® and Voluma® and Belotero®, are used to volumize aging areas, are minimally invasive and in general a quick recovery so you can resume your regular life. These fillers are able to bond with collagen and elastin, which are both vital for maintaining a youthful appearance. The biggest downside of Juvederm has to do with the fact that it is a mostly-natural product. Since hyaluronic acid is naturally occurring in the body, these hyaluronic based fillers are absorbed over 6-12 months, meaning that its effects tend to fade. Repeat injections are recommended once or twice a year in order to maintain a youthful appearance. The application of Juvéderm®, Restylane®, and Voluma®, involves meticulous injections to volumize the areas below the skin or deeper areas. Belotero® is injected superficially for etched in lines. Extensive knowledge of facial anatomy and experience is crucial when choosing your physician injector. There is artistry involved as well as science so choose wisely for your treatments. Make sure you see your physicians before and after photographs and confirm that your aesthetics match those of your injector. Numbing cream will be applied for about 20 minutes. The hyaluronic acid gel contains lidocaine for even more comfort. The skin is cleaned carefully and the areas of concern are treated. Dermal fillers are fairly quick treatments which are performed in the office. Potential side effects could involve a bruise or a lump, Tyndall effect (bluish hue), rarely allergic reactions, intravascular injection (very rare) or other side effects. Your physician will go over the risks and benefits with you prior to receiving an injection. All questions will be answered. Are Juvéderm®, Restylane®, Voluma® and Belotero® Right for You? Do you want to look younger in a subtle way with minimal downtime? This treatment may be just what you need. The hyaluronic acid based fillers are reversible (if you change your mind) with an injectable medicine called hyaluronidase. This can mean more peace of mind when having this treatment. Carefully weigh the risks and benefits of these treatments decide if this is the right treatment for you. Again, please find an experienced physician injector who knows intricate facial anatomy, who can determine if you are a good candidate for this treatment and who can help you reach your aesthetic goals.